We get it. 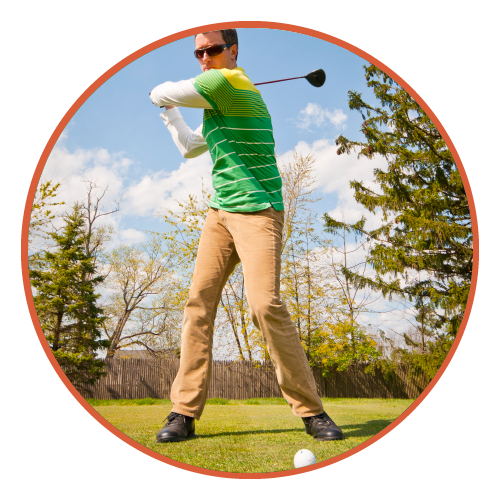 You love golf– the fresh air, the exercise, the company. We’re not gonna lie, we love it too. You’ll experience our passion for great golf when you play our award-winning championship course. 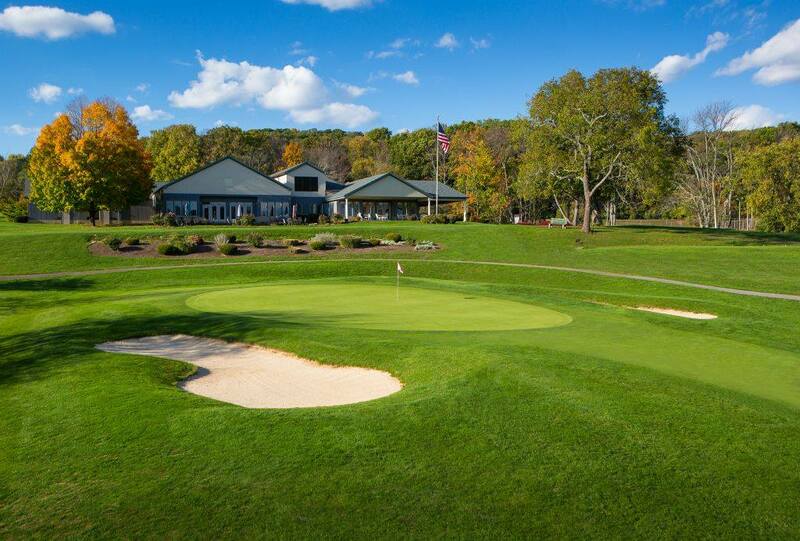 With over 6700 yards of driving, 47 bunkers, and a beautiful fountain-filled pond, our 18 hole course is sure to become your favorite of the Susquehanna Valley. 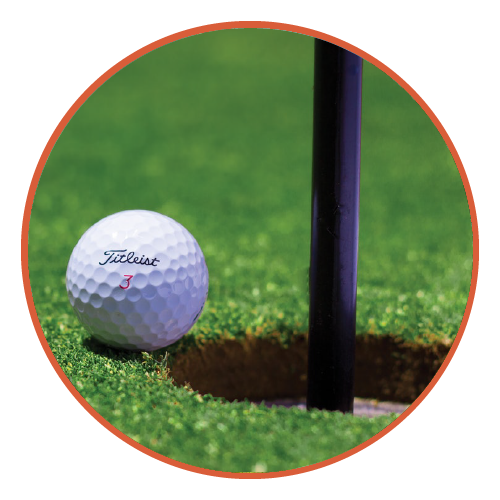 We also have a full driving range, putting green and pro shop on-site. 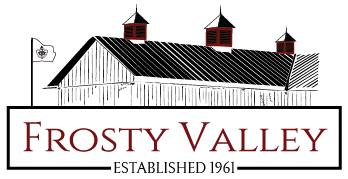 Frosty Valley is a private golf club which offers its members unlimited use of our course. We also open our golf course up to the public at certain times during the week. 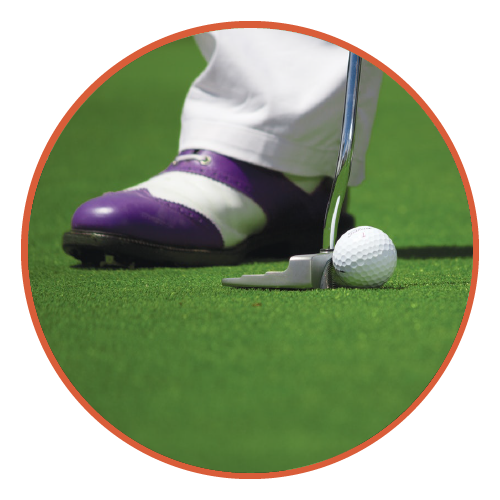 Please book your tee time by calling our Pro Shop : 570-275-4700. Frosty Valley features a full pro shop on site. Featuring top-of-the-line men’s and women’s apparel and equipment. 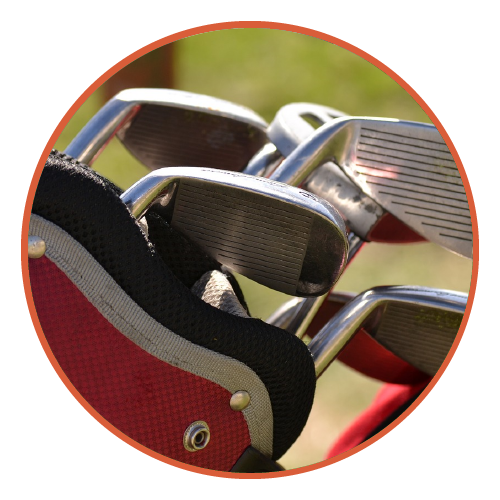 Find all the top brands such as Titleist, Srixon, Volvik, Footjoy and more. Our Pro Shop is open to members and non-members, and gift certificates are available.